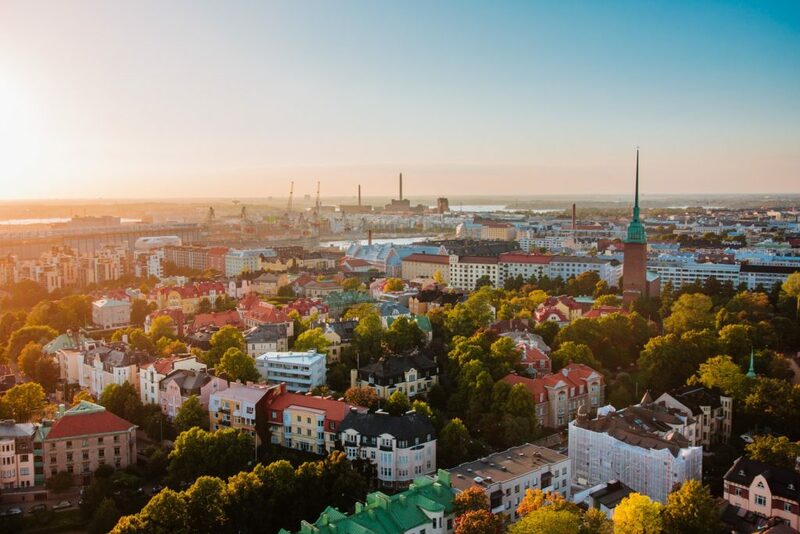 It’s no surprise that Finland makes it into the top 5 happiest countries in the world, considering it’s ranked in the top numbers for the past decade. Scientists have found that Finnish people are happier than many other people in the world because of the freedom they have to live their own lives, their beautiful surroundings, their proactive and popular government and their top-notch education system. Finnish children are only taught by teachers who have acquired a master’s degree, and they specialize in experiential learning to get them ready for life, rather than quantitative testing that pushes them to their limits. Anyone fancy moving to Finland? 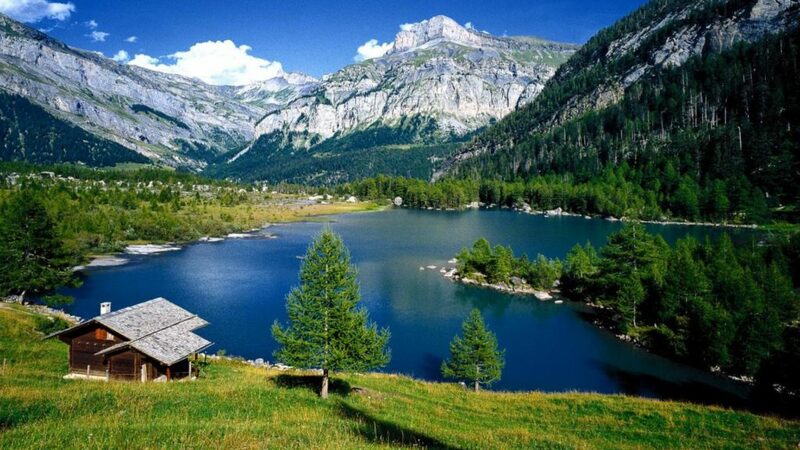 Switzerland comes in at number four on the happiest countries in the world list – and if you’ve seen pictures of the landscape, it’s hard to see why anyone would be sad! However, Switzerland is known across the world for its incredible political structure and decision-making, which is a huge factor in making its citizens happy. The country exists on a system of direct democracy, which means every change in government structure or legislature is voted on by the people of Switzerland – even if it’s just a case of building a new set of traffic lights! The people make all of the decisions which means they are primarily in charge of their own lives, future, and country. In the 2017 report, Iceland showed its true colors (nope, not the Northern Lights). They showed that they have some of the friendliest people in the world. 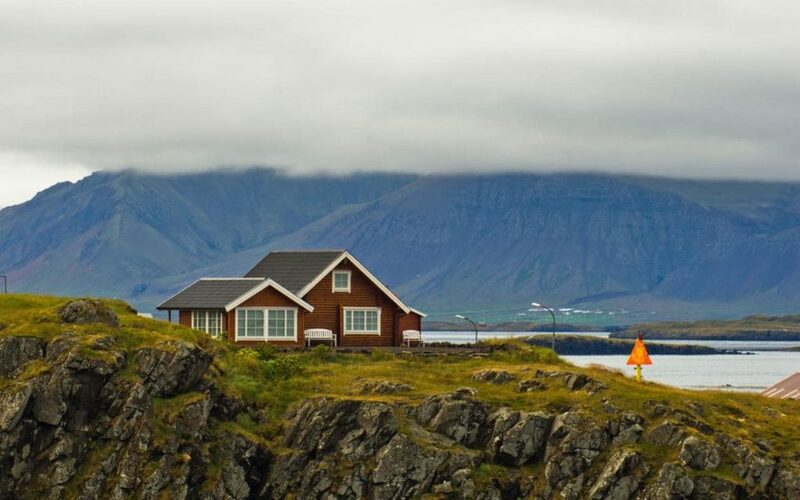 99% of the people who live in Iceland reported that they had someone they could rely on when their lives got tough – which was the highest score out of anywhere else in the world! Iceland is notorious for being extremely resilient and supportive to their fellow citizens and their country, as shown by their 2007 financial collapse which temporarily damaged their country’s economy. Nevertheless, they’ve picked themselves back up and are now the 3rd happiest country in the world! 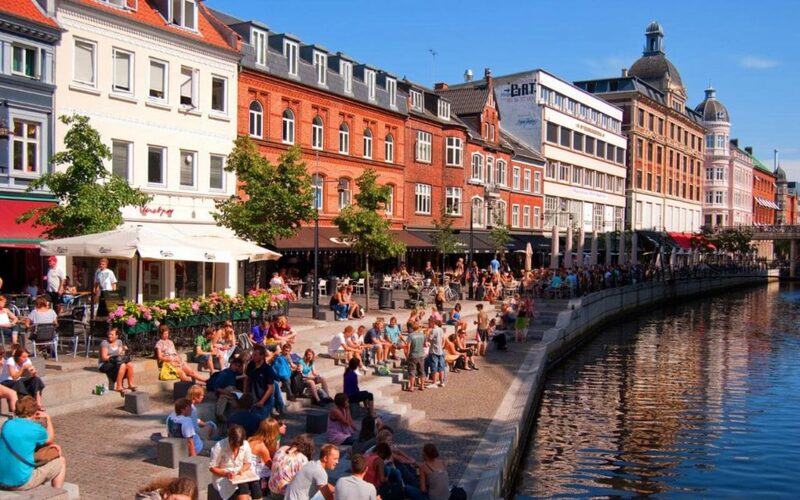 In 2016, Denmark took the number one top spot as the happiest country in the world but has slipped down the list this year. Nevertheless, its citizens are extremely happy. This may be because Denmark is one of the most eco-friendly countries in the world. With millions of bikes roaming the streets, most of its energy being fuelled by renewable energy and its scientists working tirelessly to create a better life, it’s no wonder they’re so happy. According to the report, people in Denmark are incredibly trusting in their government and the decisions they make, as well as their perfect work-life balance! So there we have it, ladies and gents, the happiest country in the world! 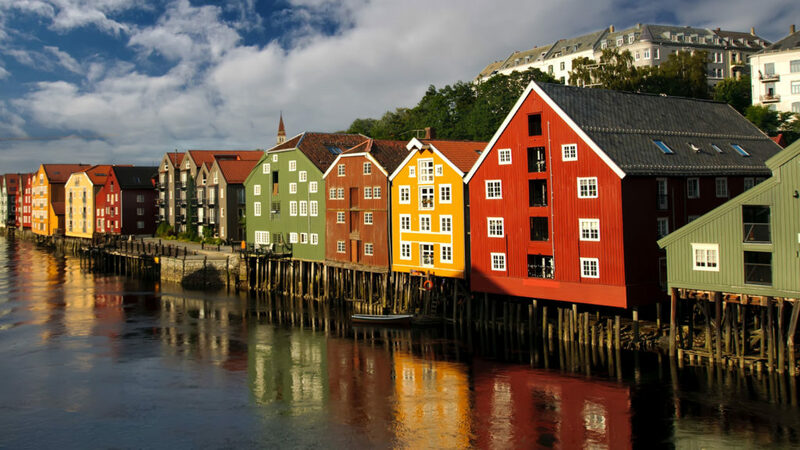 Norway has managed to work its way up four places this year to reach the number one spot on the list. There are numerous reasons why the people of Norway are so happy; they’re happy with the government and their decisions, with their country’s stance on renewable energy (Norway will soon be banning all fossil fuel cars from the country!) and they feel supported by the people around them. Although it’s not all about money, Norway also came top of the list in the GDP per capita section – which definitely helps! So from this list, we can take a few factors that are obviously required for the majority of a population to be happy. They need to be kind to one another and feel supported by those around them. They trust that their government act in their best interests – or they make the decisions themselves. They have a good education system for the children, and the adults earn a decent wage. They also are the most environmentally friendly countries, doing the most to protect our planet from the war humankind is raging against it.